Beautiful embroidery artwork by Inky Dinky Dax. This gorgeous wearable art is not only unique, but features the lovely Papillon dog breed! The Papillon sweatshirt depicts the dog running across a flower-strewn meadow, with blue skies and the sun’s rays beaming down. A thoroughly joyful and splendid Papillon gift. We apologize, text is not able to be added to this design. Colors are automatically adjusted slightly to show this design at its best. Design measures approximately 7″ wide and 5″ tall. Beautiful embroidery artwork by Sew Dog Crazy. This gorgeous wearable art is not only unique, but features the lovely Papillon dog breed! The embroidered Papillon t-shirt depicts the dog running across a flower-strewn meadow, with blue skies and the sun’s rays beaming down. A thoroughly joyful and splendid Papillon gift. We apologize, text is not able to be added to this design. Colors are automatically adjusted slightly to show this design at its best. Funny and adorable Papillon decal! This vinyl sticker reads, “Crazy Papillon Lady,” and has a cartoon of the Papillon dog breed on the left. So cute! Tell the world how you feel about your little butterfly pooch with this unique dog lover sticker. Decal measures 6.1″ wide and 3.1″ tall. Yarrr, it be the dreaded Pirate Papillons! A skull and crossbones type design has the cartoon head of a Papillon above the words, “Fear the Pirate Papillon.” A very unique and fun butterfly dog vinyl sticker. Available in other dog breeds too. Decal measures approximately 3.7″ wide by 6″ tall. Yarrr, it be the dreaded Pirate Papillons! A skull and crossbones type design has the cartoon head of a Papillon embroidered above the words, “Fear the Pirate Papillon.” A very unique and fun butterfly dog sweatshirt. Available in other dog breeds too. Yarrr, it be the dreaded Pirate Papillons! A skull and crossbones type design has the cartoon head of a Papillon embroidered above the words, ‘Fear the Pirate Papillon.’ A very unique and fun butterfly dog gift. Available in other dog breeds too. A great Papillon agility sticker for dog agility fans. This vinyl decal has a silhouette of the dog breed jumping over “Papillon,” with “Agility” underneath, as well as a pair of paw prints on either side. Unique Papillon Agility decals are a great way to brag about your talented canine. Our vinyl Papillon agility sticker has a jumping silhouette of the dog breed leaping fantastically over the word Agility, which has an a-frame like climb in the center. In the background stands a dog walk, and the breed name is at the very bottom. This original Papillon vinyl decal looks amazing on the rear window of a vehicle. Decal measures approximately 7″ wide by 3.8″ tall. This beautiful Papillon embroidered sweatshirt is perfect for agility dog owners, flyball fans, dock jumping enthusiasts, and anyone who appreciates watching these little butterfly dogs soar! Our pretty and unique embroidered apparel has an artistic outline of a Papillon in a jumping pose. Design is approximately 7″ wide. There is room above OR below the design for custom text. This beautiful Papillon embroidered t-shirt is perfect for agility dog owners, flyball fans, dock jumping enthusiasts, and anyone who appreciates watching these little butterfly dogs soar! Our pretty and unique embroidered apparel has an artistic outline of a Papillon in a jumping pose. Design is approximately 7″ wide. There is room above OR below the design for custom text. Cute cartoon Papillon decal is perfect for the proud dog mom or dad to display on their vehicle! This die cut vinyl sticker is a kawaii cartoon of the dog breed. Fun, trendy and looks wonderful on the rear window. Cute cartoon of the dog breed is embroidered on this Papillon sweatshirt. Kawaii is a Japanese cartoon art form that quite literally means, “cute.” Below is stitched, ”I Heart Papillons.” This butterfly eared dog is absolutely adorable and available on a variety of apparel colors. This dog can be stitched in red and white, black and white, or tri color. Black coat colors are stitched in a dark gray so that details and outlines can still be easily seen. Cute cartoon of the dog breed is embroidered on this Papillon t-shirt. Kawaii is a Japanese cartoon art form that quite literally means, “cute.” Below is stitched, “I Heart Papillons.” This butterfly eared dog is absolutely adorable and available on a variety of apparel colors. This dog can be stitched in red and white, black and white, or tri color. Black coat colors are stitched in a dark gray so that details and outlines can still be easily seen. Cute cartoon Papillon, set against a a big star. Choose from red and white or black and white coat colors. 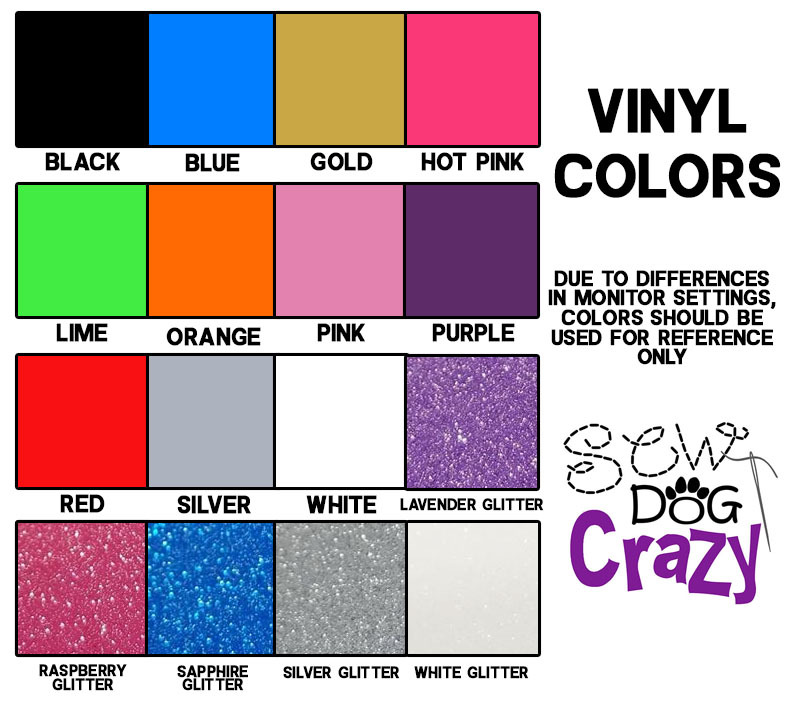 Please note black dogs are printed as a dark gray so details may still be seen. This adorable Papillon keychain is a fun little gift for dog lovers. Many other breeds are available! Bright, vibrant colors on both sides, with a glossy finish. Our Papillon Agility car window sticker has a silhouette of the dog breed jumping, and inside is the text “agility” and a heart before it. If your Papillon absolutely loves agility, this one’s a must have! Available in many other dog breeds. Measures 5″ wide and 2.9″ tall.